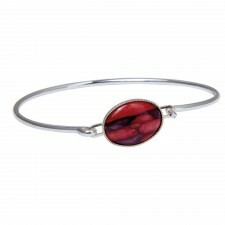 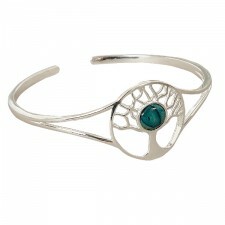 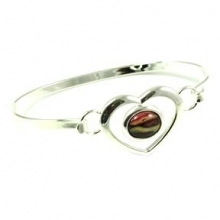 Presented in a gift box a lovely Double Bar bangle from Heathergems in Scotland. 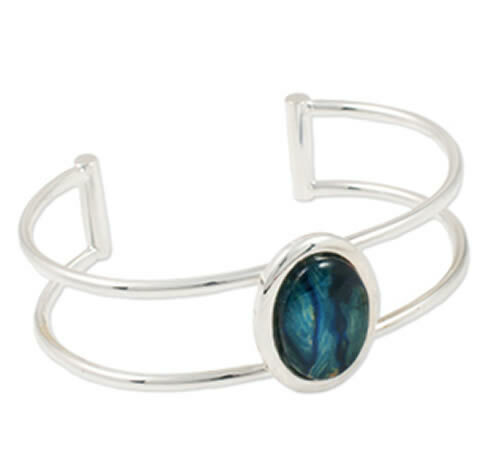 The open back on the bangle gives it a modern twist. 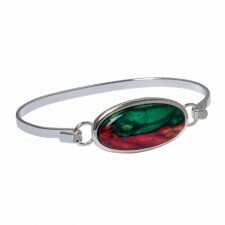 Heathergems jewellery is handcrafted therefore are unique and no two are ever exactly the same in colour.